KEEPING YOUR PRIVATE BUILDING AREAS PRIVATE! 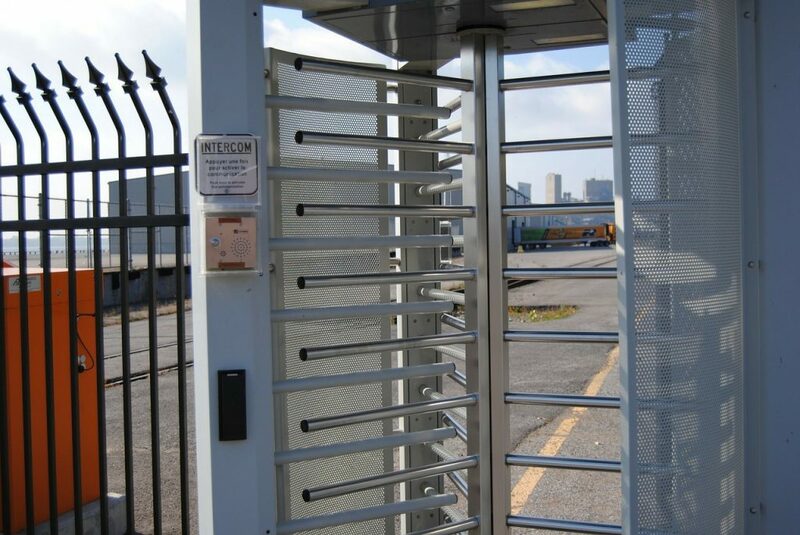 With a host of key-card, long range vehicle-mounted or bio-metric technologies, access control systems from Security Specialists can secure entrances and parking areas while limiting access to sensitive or private building areas. The system logs and tracks the identities of those who enter and provides a record which can be combined with recorded video for even greater value. 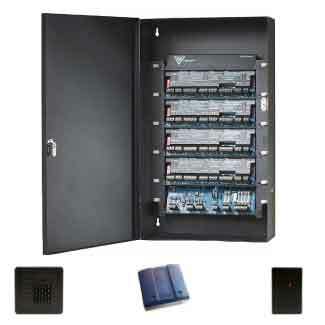 The system can be set to selectively enable passage to secure storage locations and to grant entry at certain times to building amenities, such as a data center, vault, laboratory and parking facilities. The range of possible entry point and time combinations is limited only by your imagination. Security Specialists provides access control as basic as one door for a mom & pop shop up to a possible 99,000 entry points for a multi-national corporate environment.